Give us a day & we’ll give you a beautiful, new shower or bath! Our luxurious fixtures in your choice of colors and style are installed by experts, with your satisfaction guaranteed. 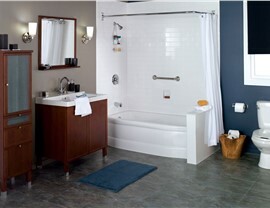 Are you looking for affordable bathroom remodeling that will transform the look and feel of any bathroom in your home? From small bath renovations to master bath remodels, our one day bathroom remodel services are second-to-none. We offer specialized services that solve the problem of stressful renovations. Each remodel is completed with ease and efficiency to ensure that you are able to use your brand new bathroom the next day. Master Bath Remodel – Update the look of your master bath for a more luxurious feel. 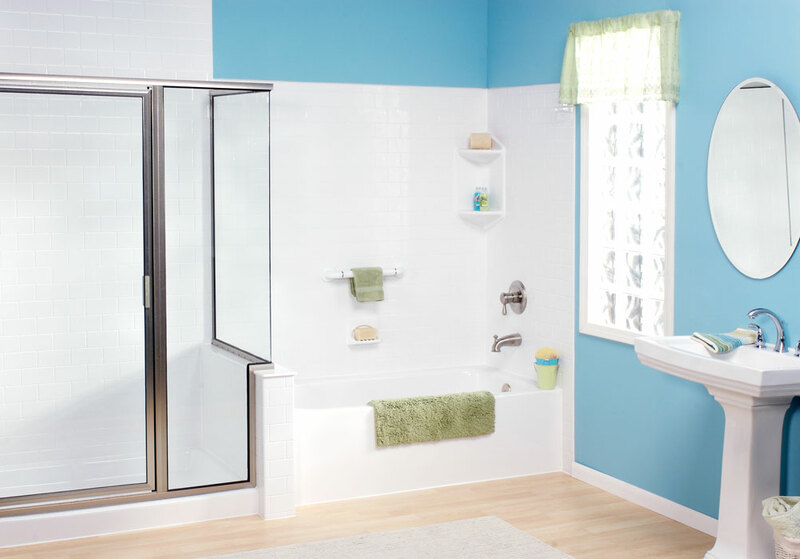 We can transform your tub into a brand new, spacious shower. Small Bath Remodel – No matter the size or style of your bathroom, our professional bathroom remodelers can offer you a smooth and seamless renovation. 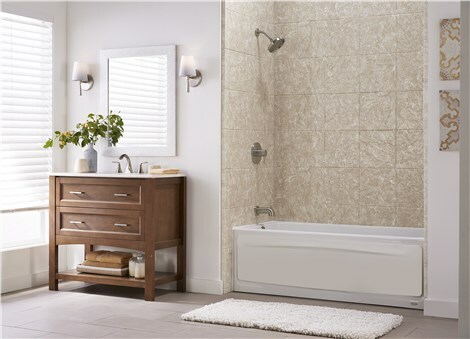 Don’t wait another day to get started on your one day bathroom remodel! Call Tiger Bath Solutions or fill out our online form to schedule your in-home consultation. 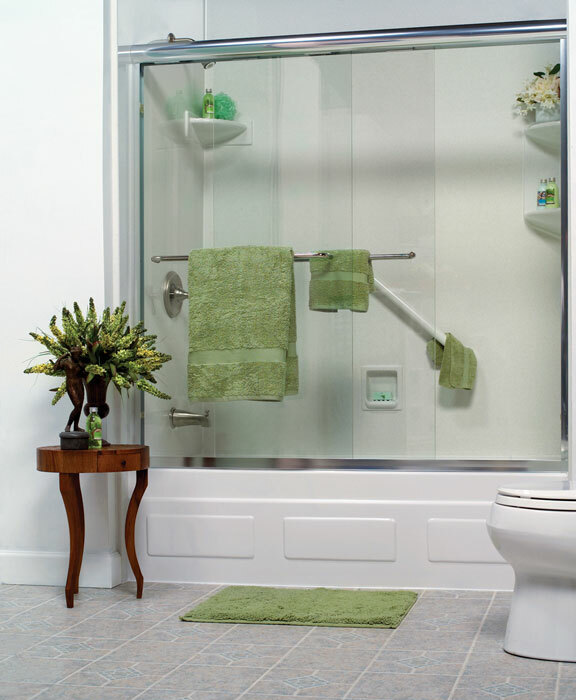 Our affordable bathroom remodel is perfect for any household.